NVRs with PoE are Network video recorders built with plug and play Power over Ethernet meant for use with PoE Ip network cameras. 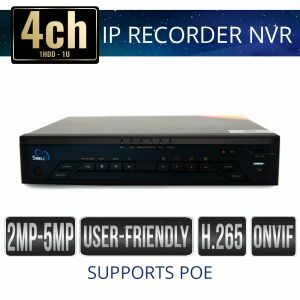 NVRs with POE allows for easy connections and configuration of IP cameras by simply running CAT5e/6 from the camera to the NVR will provide power to the camera while streaming data on a single cable. 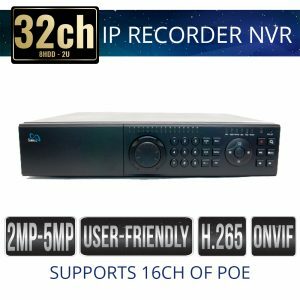 Sibell NVRs have a professional user-friendly GUI, are compatible with Sibell IP Network Security cameras and ONVIF devices.